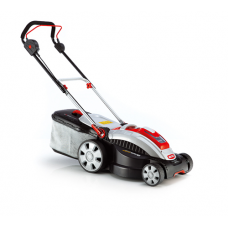 The 38.5Li Energy Flex battery powered mower showcases the AL-KO European build quality with excepti.. 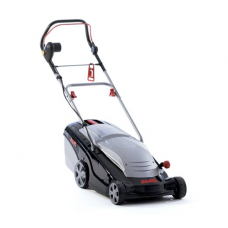 The AL-KO 460 BA BIO hand propelled mulching mower has a quality 140cc AL-KO engine, which utilises ..
AL-KO 460BRA Self Propelled Bio Mulching Lawn mower. 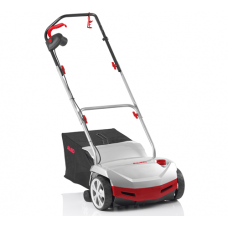 As a 2 in 1 function machine the mower deck can.. 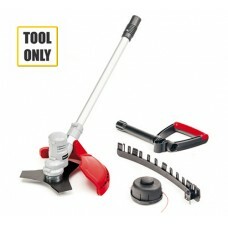 The AL-KO BCA36Li Energy Flex brush cutter attachment is for use with the MT 36Li cordless power un.. 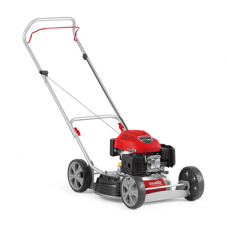 The BF5002R is a multi-tool power unit powered by a 5.5hp Briggs & Stratton engine. 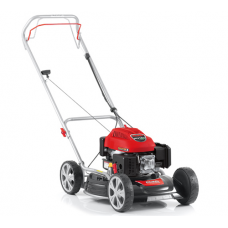 The machine .. 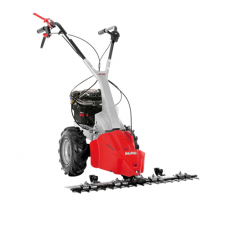 The AL-KO BF5002R is one piece of equipment for a multitude of applications. 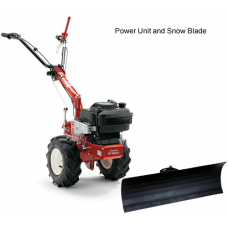 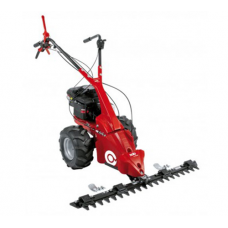 The power unit is able ..
Scythe bladed mowers are designed for cutting back thick weeds and vegetation. 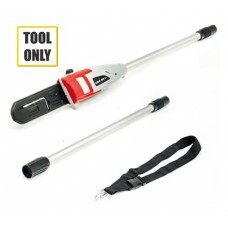 They are especially s.. 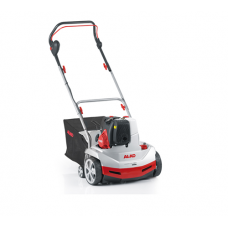 The AL-KO BM5001-R II is a powerful 4 stroke petrol engined scythe mower designed to undertake the s..
AL-KO Comfort 38E electrically powered combi lawn scarifier and lawn rake. 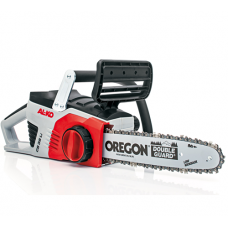 The AL-KO 38E has large r.. 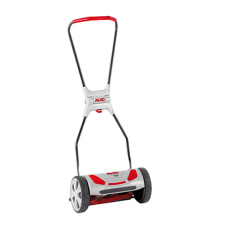 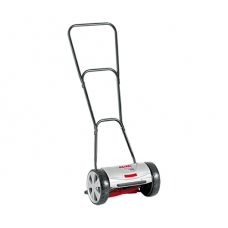 The AL-KO 38P Combination lawnrake and scarifier offers all the benefits of the 38E electric model, .. 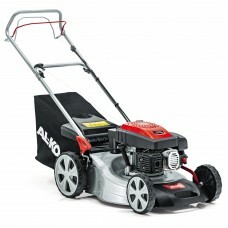 The AL-KO Energy Flex range of cordless gardening tools are all powered by a single 36v lithium-ion.. 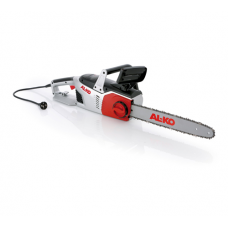 The AL-KO Energy Flex CSA36li pole pruner attachment is for use with the AL-KO MT36Li cordless powe.. 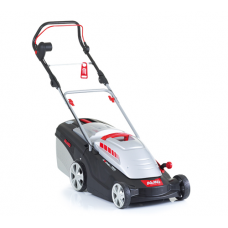 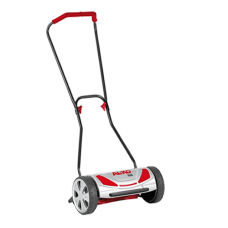 The Easy 4.6 SP-S is an affordable self-propelled petrol lawn mower from reliable German make AL-KO..
Easy to use mains electric saw from AL-KO ideal for domestic users. 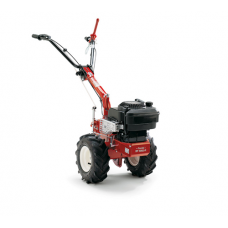 The well balanced ergonomics of ..